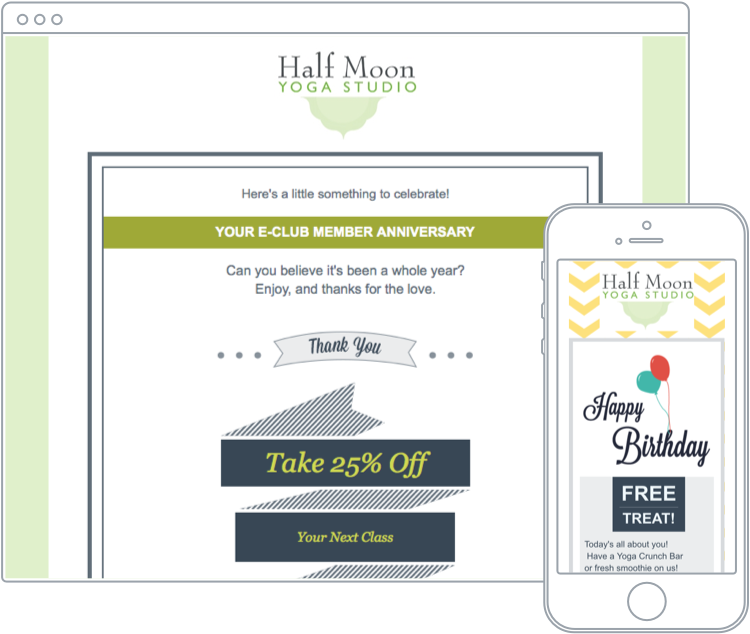 Email marketing is a rewarding and low cost way to keep in touch with customers, boost sales and stay top of mind. A 2013 study revealed the average return on investment for email marketing was $44 for every $1 spent! 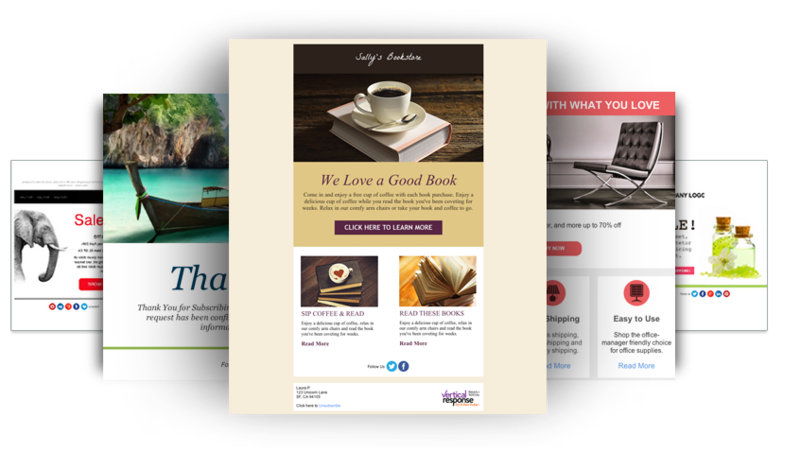 There are many, MANY user-friendly options out there for managing your email lists, building attractive and professional looking templates, and tracking your campaign’s results. The best part is, you don’t even have to be a marketing genius or know anything about coding to get started. 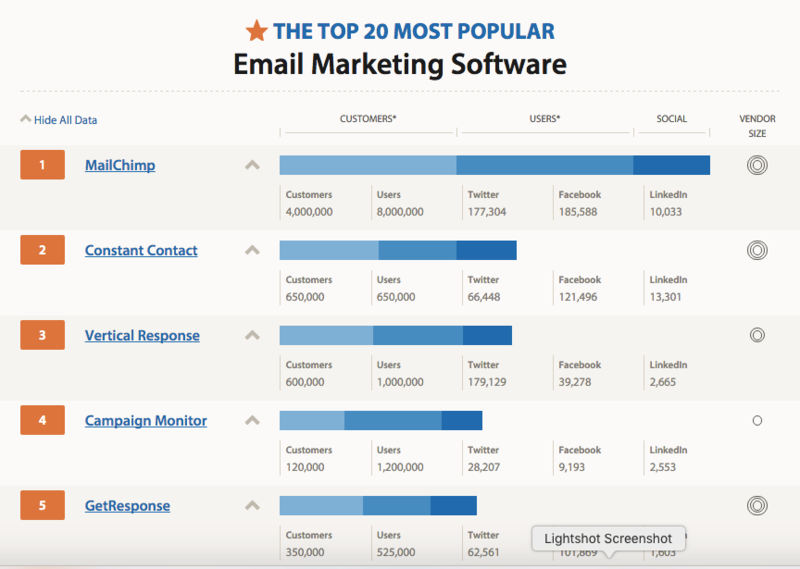 Capterra, a site that helps businesses find the software they need, has reviewed the Top 20 Email Marketing Software available to date. This is our preferred program simply because of its ease of use. It also has the most generous offer over the other 4 competitors, allowing Free use for lists up to 2000 subscribers, which is great for small business. Mail Chimp has reporting to show you the analytics of your email campaign’s performance. 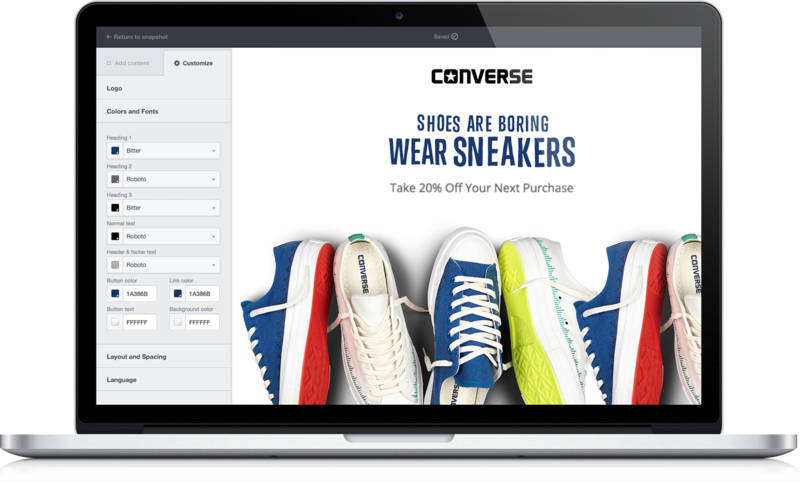 It also integrates with e-commerce applications and 100’s of other apps and services like WordPress, FreshBooks, SalesForce, Google, Eventbrite, SurkeyMonkey and social media outlets. Customer service has mixed, but overall positive reviews. Is another robust and easy to use email marketing tool. Prices start at $20/mo for lists up to 500 subscribers. It also offers reporting on your click-throughs, bounces, and unsubscribes. There are 100’s of plugins for Constant Contact to integrate with other apps and social media tools, most of which are Free. They boast about their ‘award-winning customer service’ and also have training and in-house team for hire to manage your email for you. Emails from Vertical Response have many of the same features as MailChimp & Constant Contact. Free users may send up to 4000 emails per month with up to 1000 subscribers per month. Online support and training is available, as well as a Live Rep 24/7. A simple program with around 25 different template choices, or the option to code your own. Similar reporting metrics to other programs. Subscriptions prices start at $9/mo for 2500 emails and lists up to 500 subscribers. Campaign Monitor boasts heavy-hitter users Apple, Coca-Cola, and Unicef and a 99% customer satisfaction. 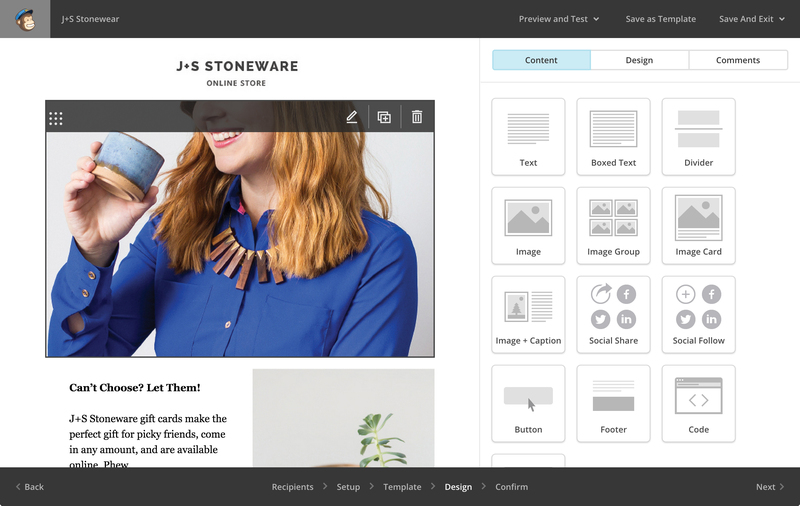 Cool features include a database of 500+ templates and access to 1000 Free iStock images. Other cool bonuses include Landing Pages and Webinar template to do a bit more than just email marketing. Prices start at $15/mo for 1000 subscribers.